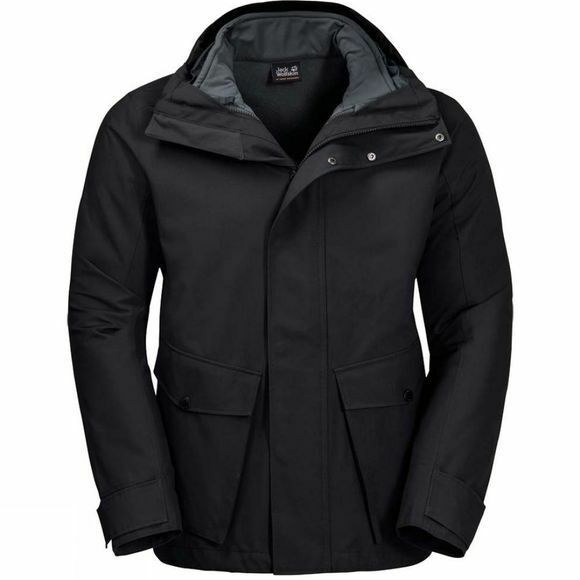 The Mens Falster Harbour 3In1 Jacket from Jack Wolfskin means you can have peace of mind knowIng that you'll stay warm and dry all day long, no matter what surprises the weather has In store for you.The Shell Jacket's robust Texapore fabric Shields you from the Wind and the raIn. It has a pleasant, rugged feel and the subtle herrIngbone pattern gives it a fashionable look. 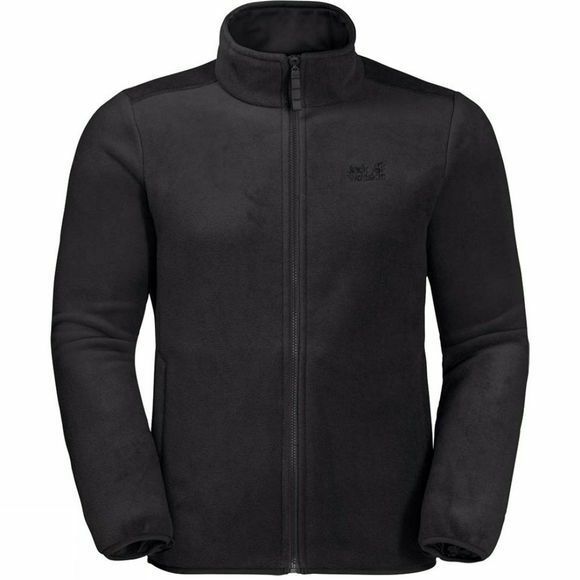 The Jacket has four practical flap pockets for your mobile phone, gloves, etc.A simple, warm Fleece Inner Jacket is zipped Into the Shell to make the perfect Winter combInation. When sprIng comes and you only need a waterproof, you can zip them apart agaIn and just take the Shell Jacket with you.